We are a distributor of Mount Romance products. 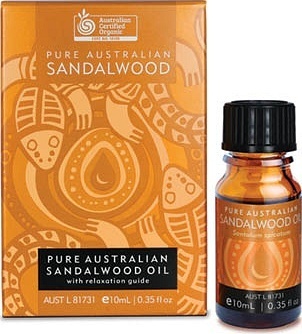 Pure Sandalwood oil from Western Australia. Mount Romance produces a range of skincare, cosmetics and fragrances for Men and Women. 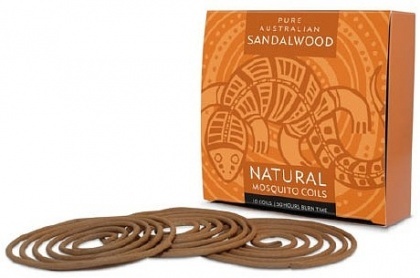 Sandalwood has long been known for its anti-inflammatory and healing properties as well as being s soothing relaxant. Click here to buy Mount Romance online.